Customer service is imperative in almost every line of business; therefore, it makes sense that your employees should know how to maximize their customer service skills. Here are a few of our favorite tips for training your employees to maximize their customer service skills. Smiling is a universal way of being friendly. In almost every culture, a smile can show another person that you’re friendly, ready to help, and perceptive of their needs. Therefore, you need to remind your employees to smile when they’re interacting with your customers, even if they aren’t necessarily “happy. Another pinnacle of customer service is ensuring that the customer feels like they’re being heard. 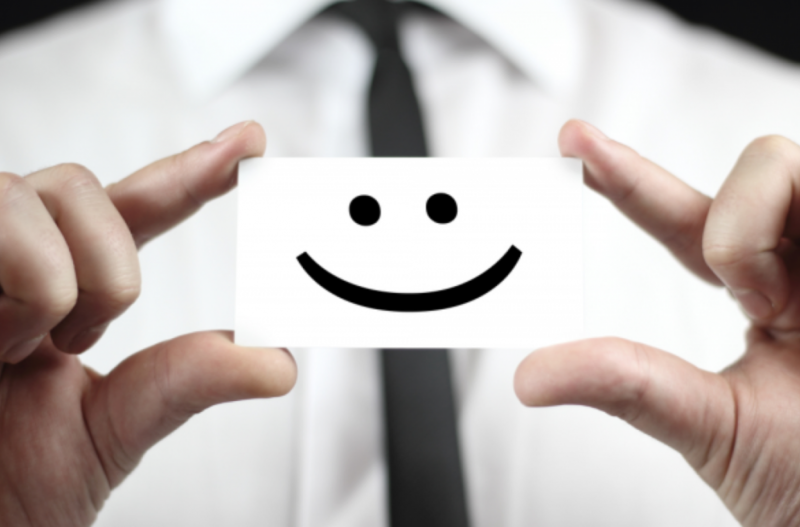 One way in which your employees can accomplish this is by practicing positive reinforcement. For example, if a customer is complaining about something, your employee can repeat what they’re saying back to them and acknowledge it. No matter what, the customer is always right. You need to train your employees to adopt this mindset – even when interacting with particularly difficult customers. It will reduce conflict and encourage customer loyalty. Employees who tend to be impatient are not a good fit for customer service roles. If you need to hire a new employee to handle customer service relations, contact Award Staffing. We will be able to match you up with someone who is friendly, engaging, outgoing, and driven.